Whether your wedding is in 6 months or in 2 years, your to-do-list may seem never-ending. 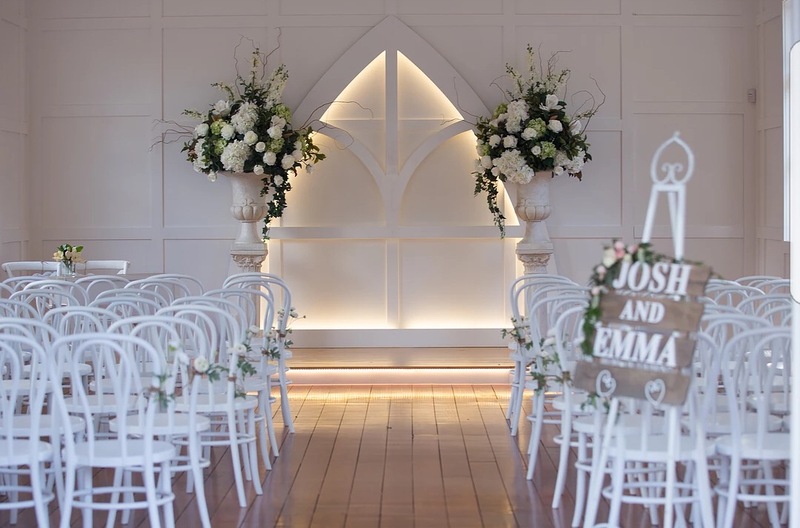 We’ve put together a list of the best showcases to help kickstart the planning process and inspire your dream wedding. From contemporary exhibitions to rainforest showcases, don’t miss out on your chance to meet industry experts and win some amazing prizes. 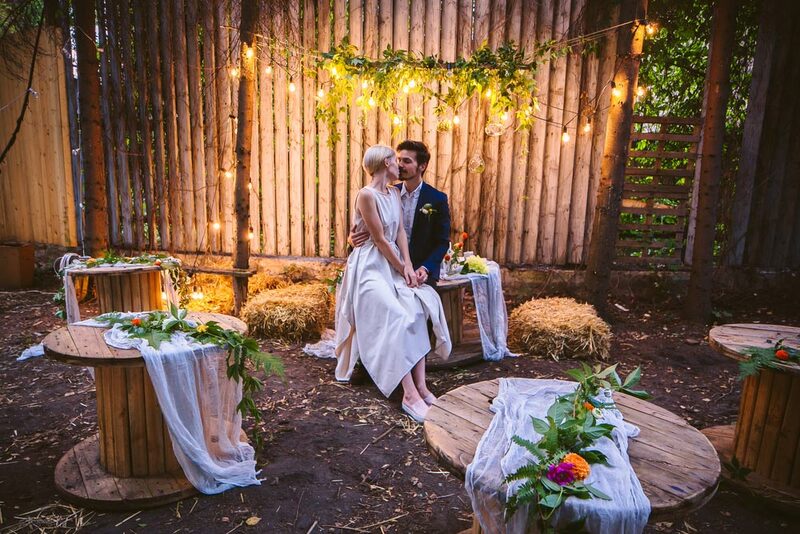 Discover this beautiful heritage listed property, perfect to celebrate your dream wedding with various stunning ceremony locations. 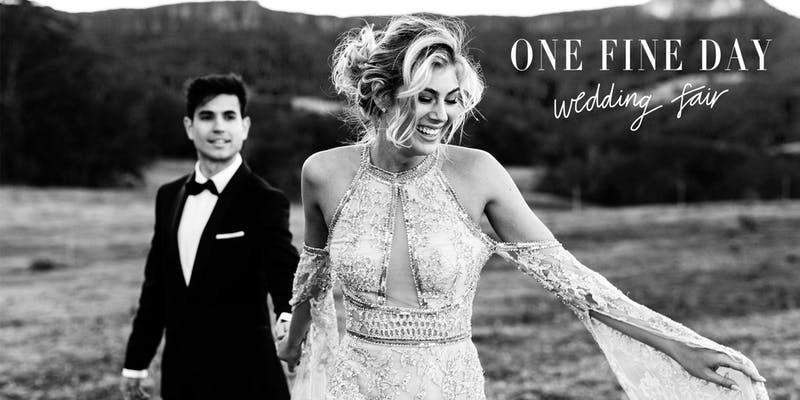 Join One Fine Day at Howard Smith Wharves for Australia’s most stylish and creative wedding fair! 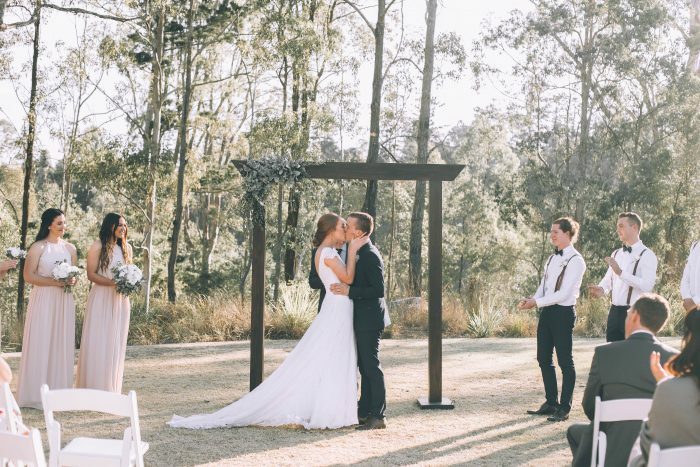 Talk a stroll around pristine grounds overlooking the beautiful Enoggera Reservoir and imagine your dream event unfolding from Brisbane’s favourite rainforest wedding venue. 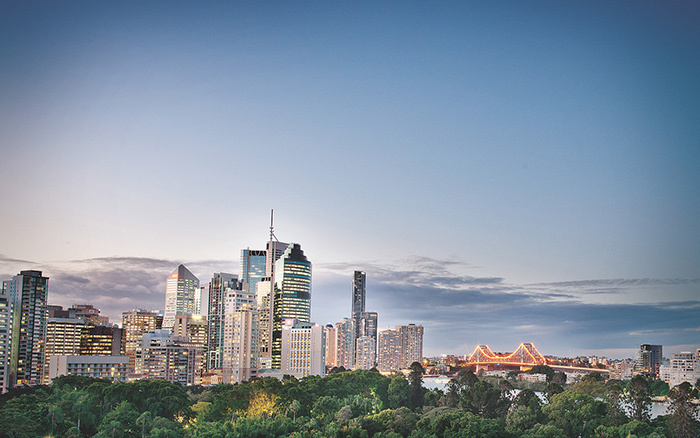 Start planning your dream wedding with a personalised tour of Brisbane’s most exclusive venue. Enjoy a selection of canapés and refreshments provided by Cuisine on Cue, along with a range of styling, theming and catering ideas to inspire your special event at Room Three Sixty. 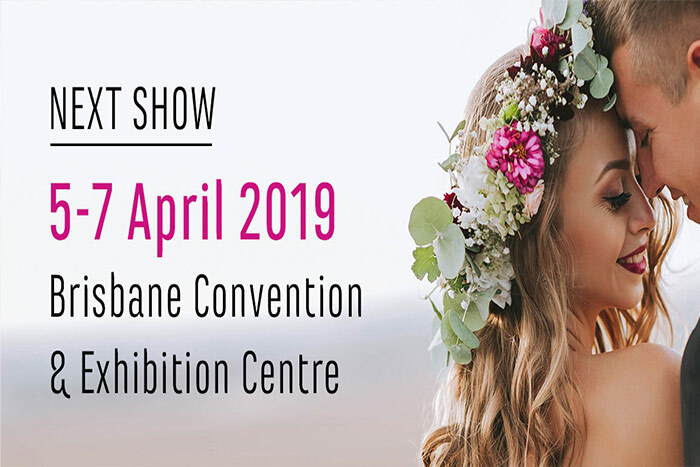 Join us at Brisbane’s biggest wedding expo featuring daily fashion shows by the state’s leading bridal designers and fashion retailers plus over 140 wedding experts. Discover the romance and beauty of the country while enjoying the modern day luxuries of the city at the White Chapel & Black Hall wedding showcase. 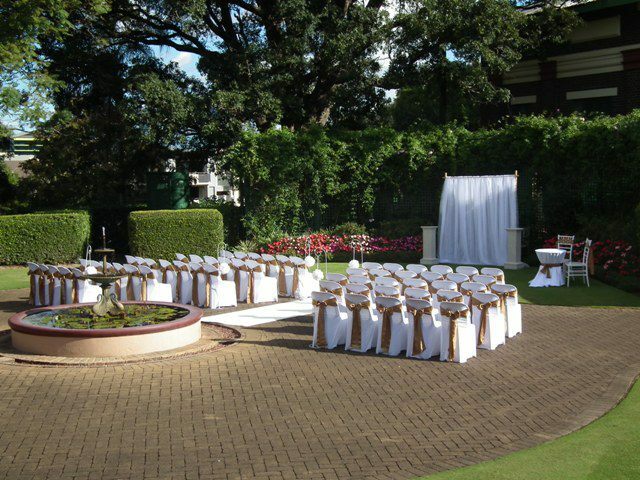 If you would like to start planning the wedding of your dreams, simply click here to contact us now.